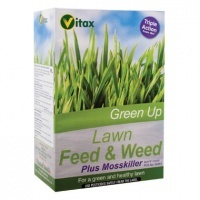 Green Up Lawn Sand is the traditional way to control moss throughout the Spring and Summer months. 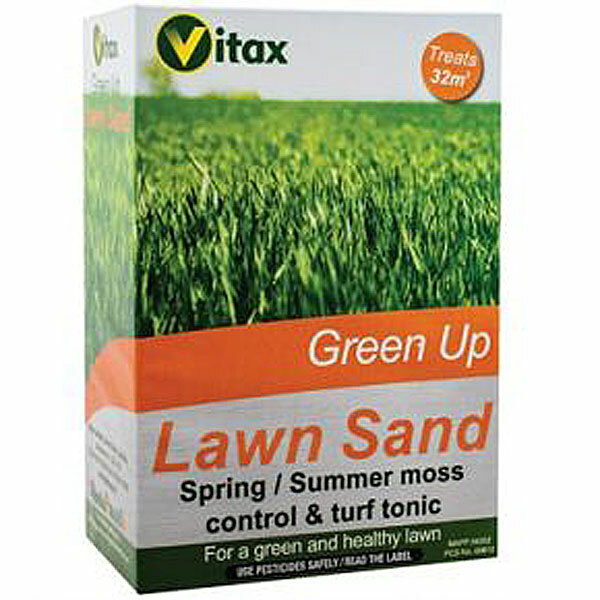 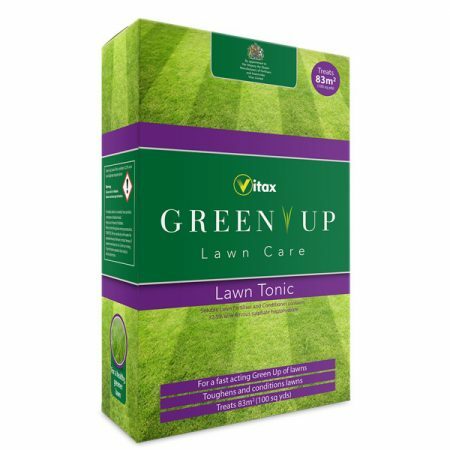 It also acts as a tonic for turf to promote a rich, healthy green colour. 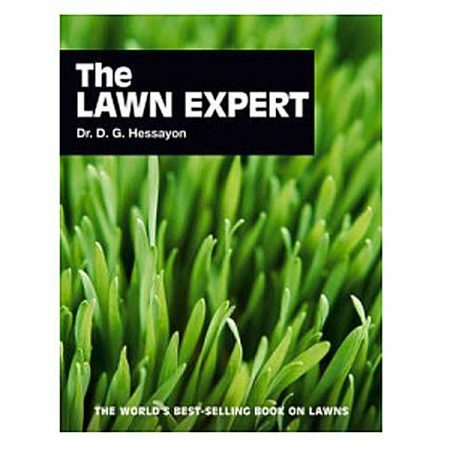 It should be applied at the recommended rates when the soil is moist, from April to September. 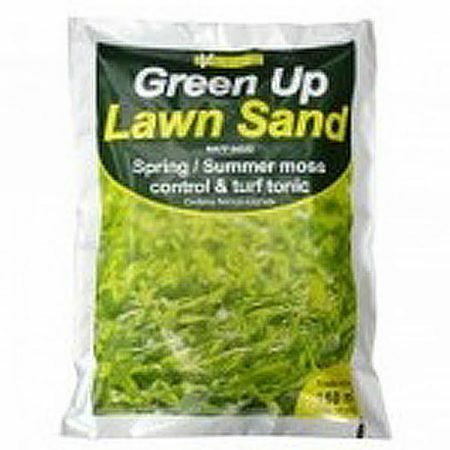 Dead moss should be raked out of the lawn 7 to 10 days after application. 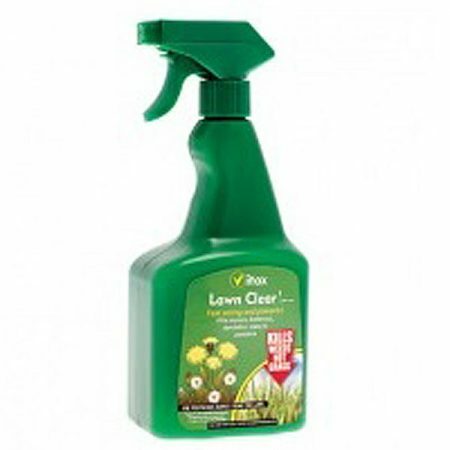 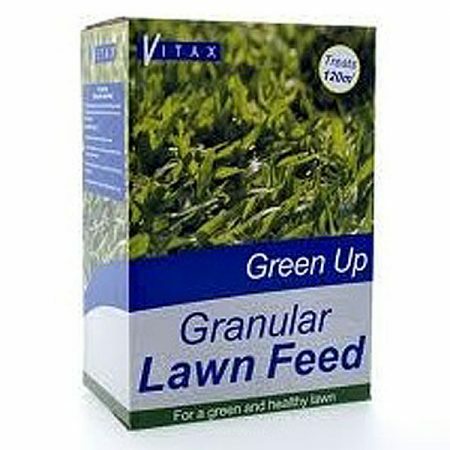 Green Up lawn sand contains ferrous sulphate to give lawns a rich green colour.